Maryland Gov. Larry Hogan will be sworn in Wednesday on the grounds of the Maryland State House. He's the first Republican governor in Maryland to win re-election since 1954. ANNAPOLIS, Md. (AP) — Gov. Larry Hogan says he will highlight the importance of bipartisanship in his inaugural speech. Hogan spoke to reporters Wednesday morning, after a prayer service. 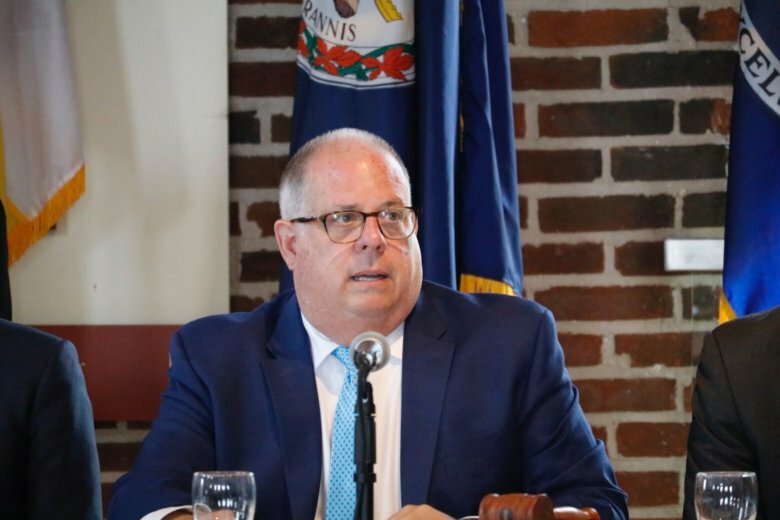 He is only the second Republican governor in Maryland’s history to win a second term. Hogan is being inaugurated as a partial federal government shutdown stretches into its 26th day. It continues to have an impact in a state that is home to many federal workers.